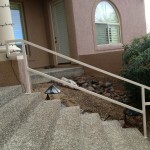 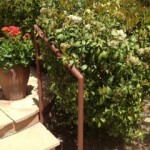 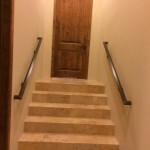 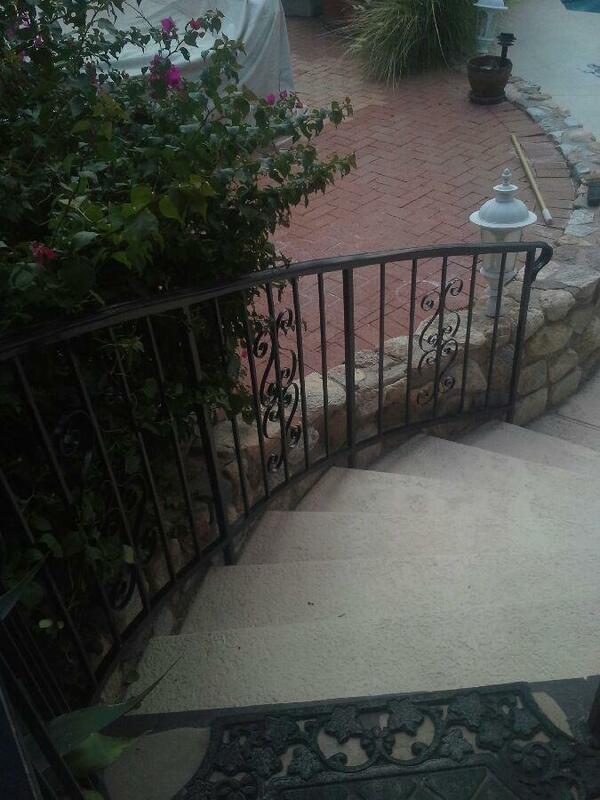 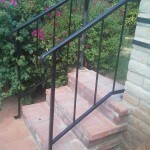 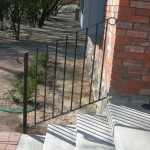 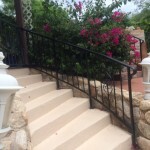 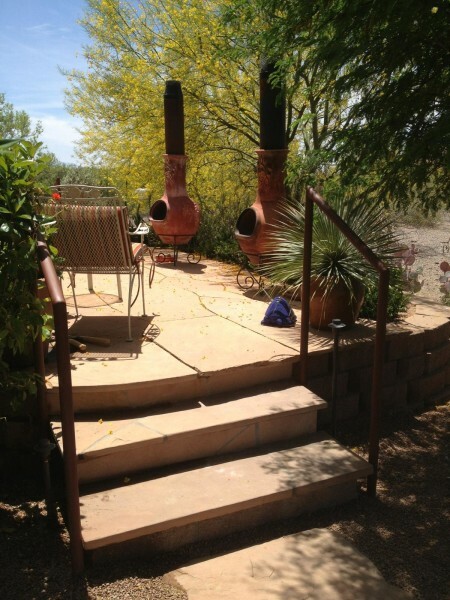 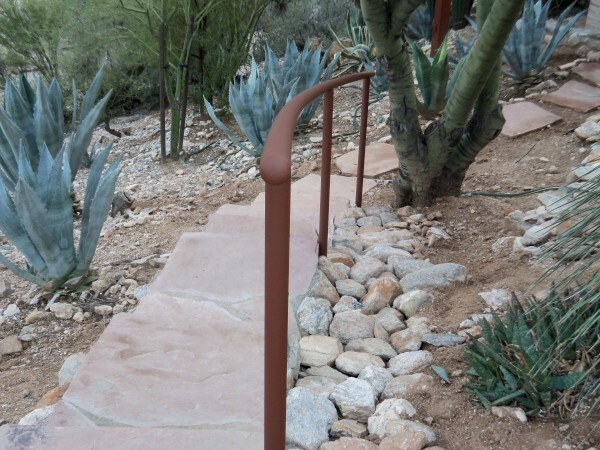 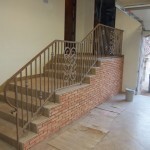 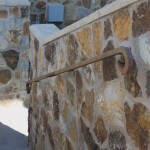 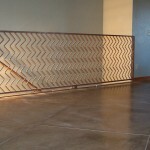 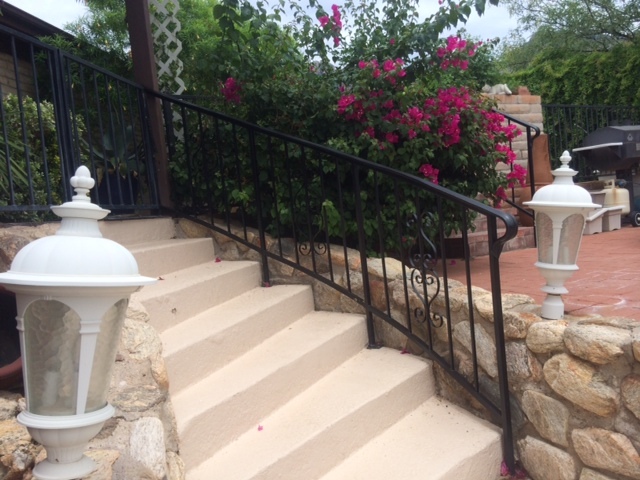 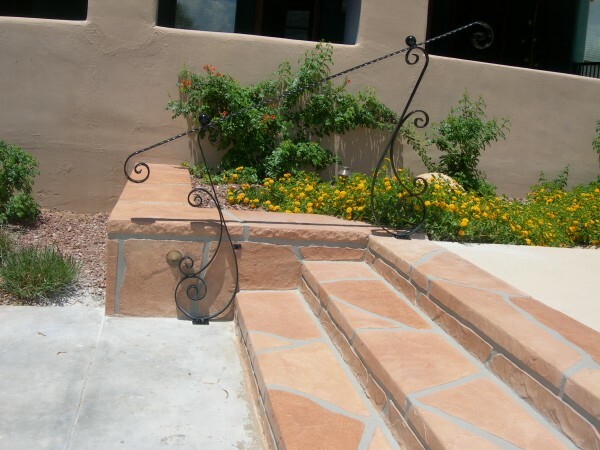 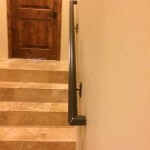 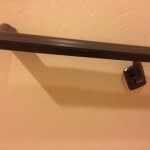 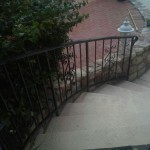 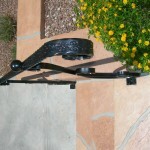 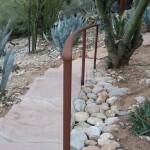 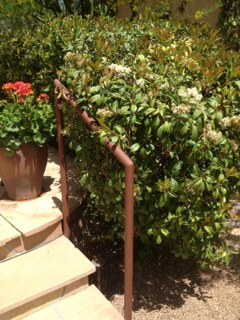 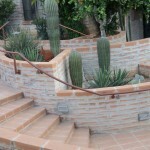 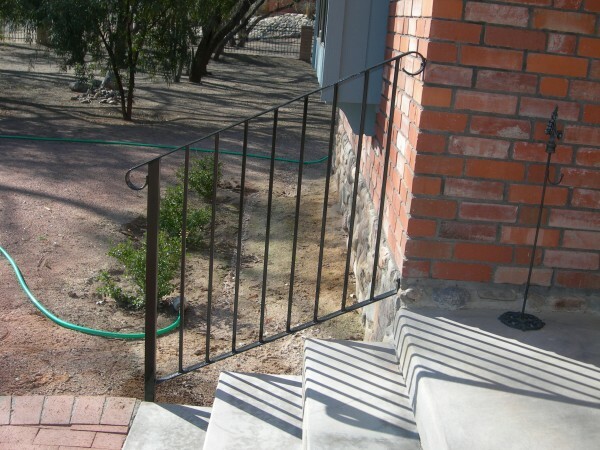 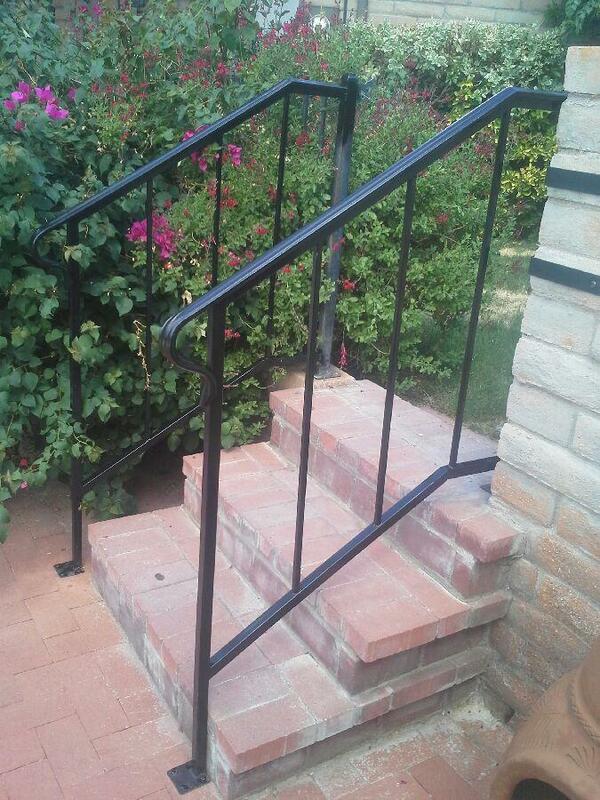 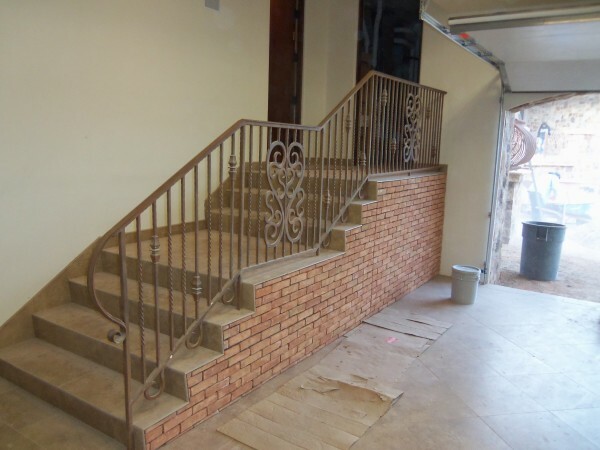 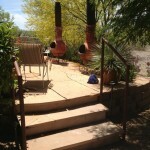 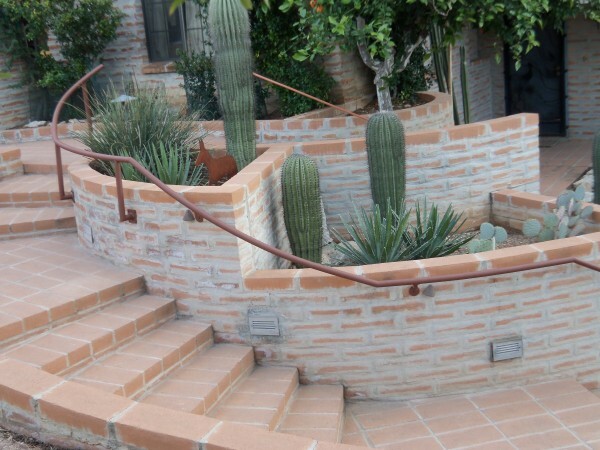 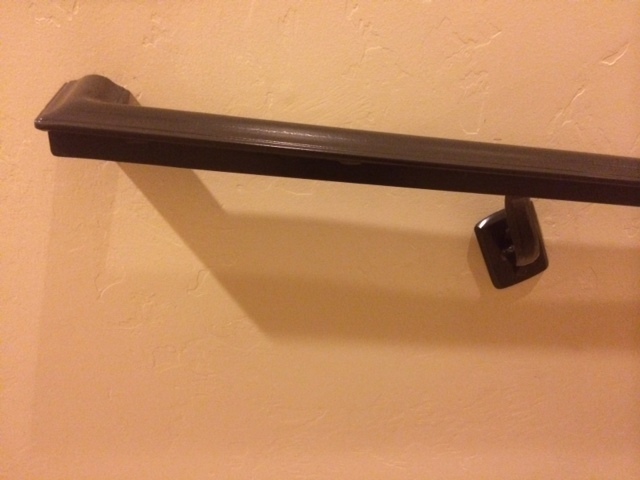 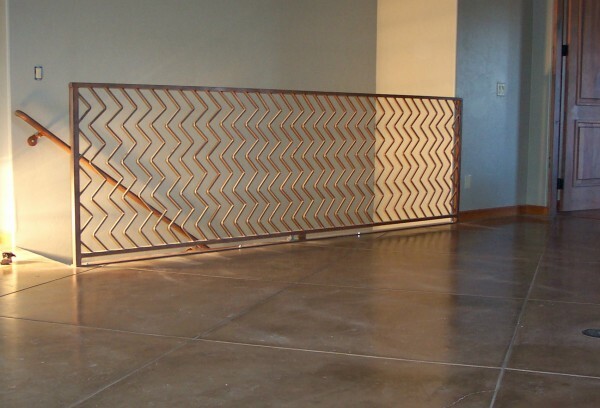 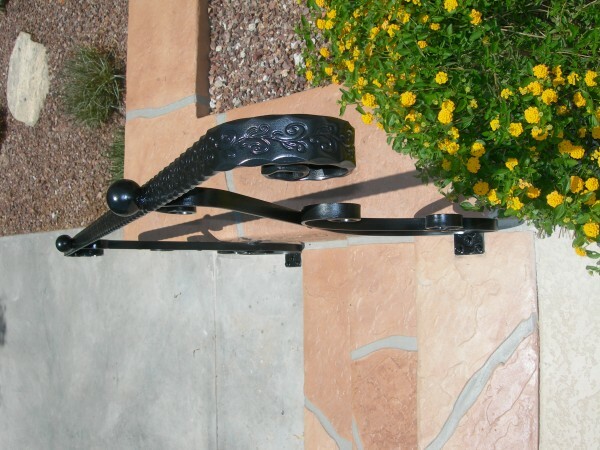 Walkway and stair railings need to provide support and safety that you can count on. 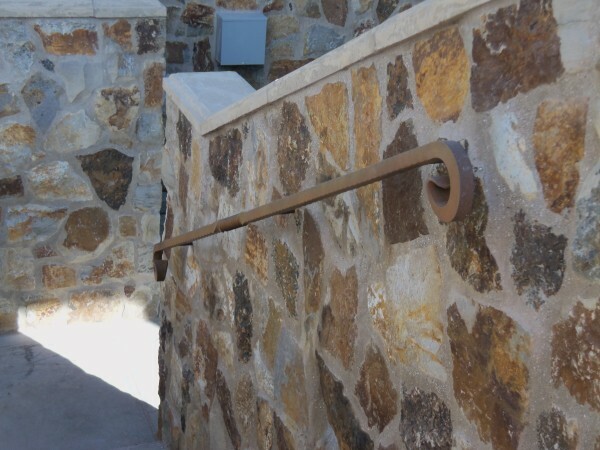 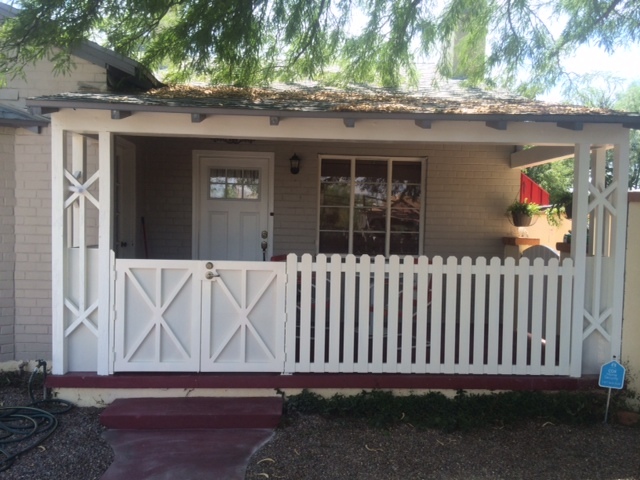 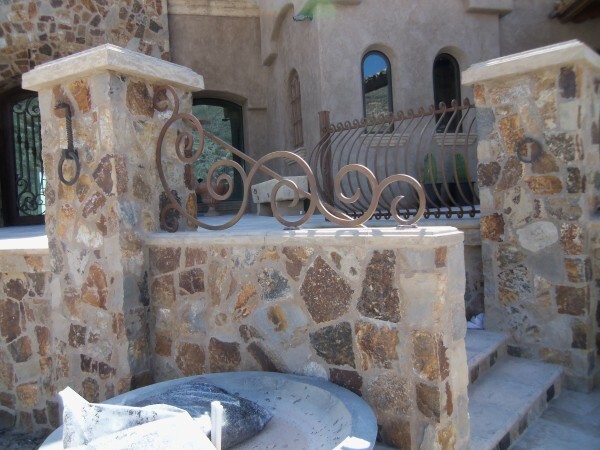 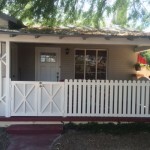 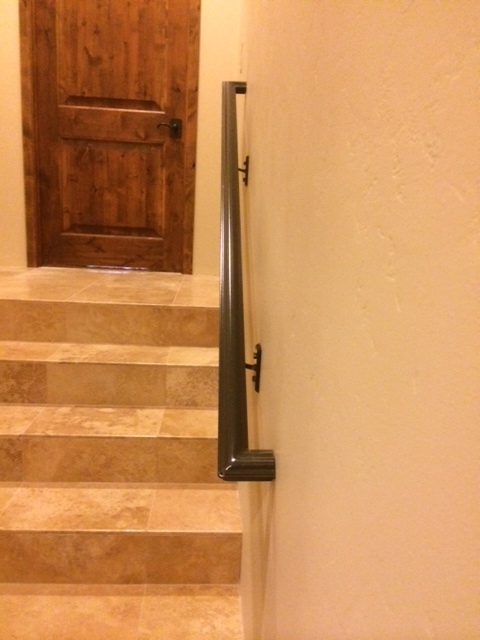 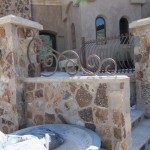 Custom railings by The Larger Company give our clients the opportunity to add an extra sense of charm to their home design while offering reliable functionality and keeping safety in the forefront. 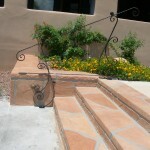 Create your own design to bring in to us, or choose one of our portfolio options. 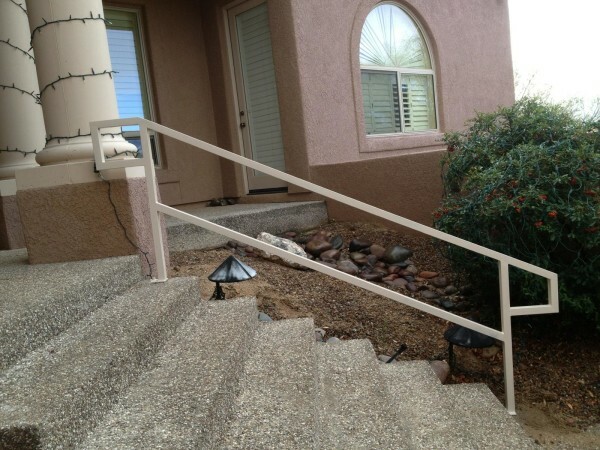 No testimonials found, or they could not be loaded properly. 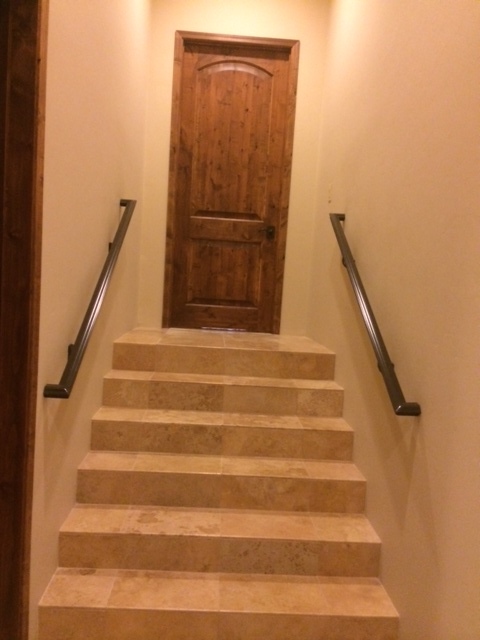 Try back again.